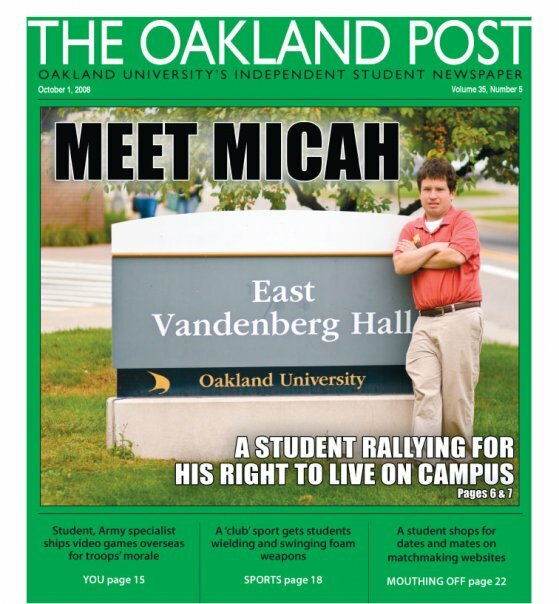 For 2 years while attending Oakland University, Micah and his supporters fought for his right to stay in the on-campus dorm. 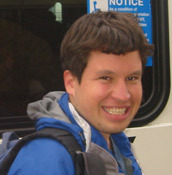 December 23, 2009 Honorable Judge Duggun ruled that Micah had a legal right to move into the dorm. For more detail on this struggle, please click here. 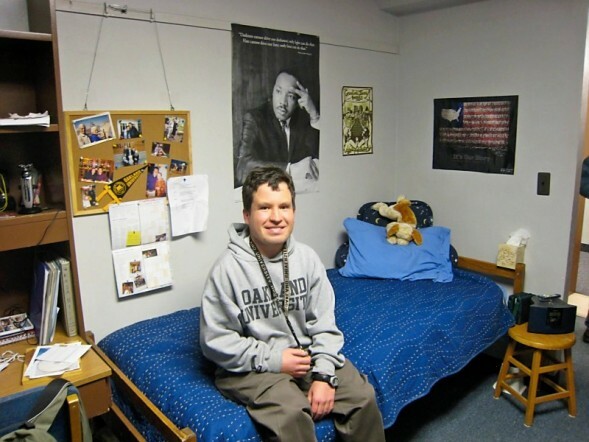 Inclusive opportunities in college are the topic with Emma Fialka-Feldman, sister of Micah Fialka-Feldman who recently won the right to live in a dormitory at Oakland University as a student in the OPTIONS program. 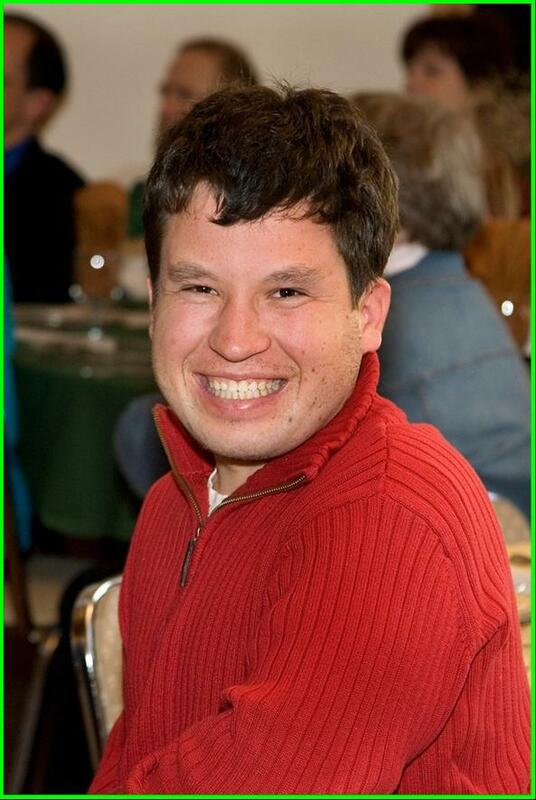 Think College: Postsecondary Education Options for Students with Intellectual Disabilities, by Meg Grigal & Debra Hart (Brookes) 2010. 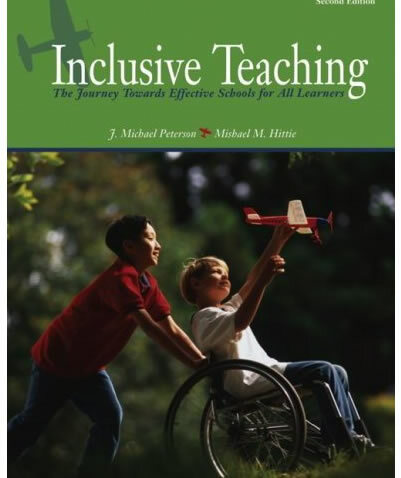 Inclusive Teaching: The Journey Towards Effective Schools for All Learners, by J. Michael Peterson & Mishael M. Hittie (Pearson) 2010. 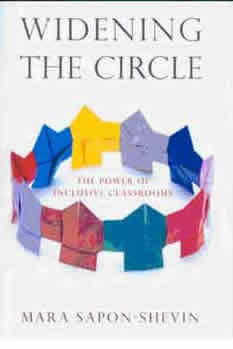 Widening the Circle: The Power of Inclusive Classrooms, by Mara Sapon-Shevin (Beacon Press) 2007. 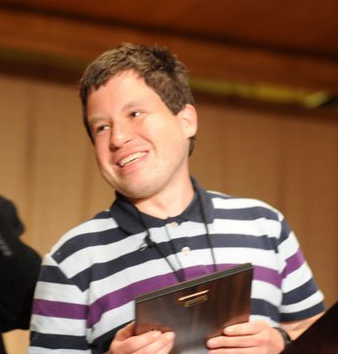 Also, numerous articles about Micah have been published in newsletters. All photos throughout www.throughthesamedoor.com are free to use for media purposes.